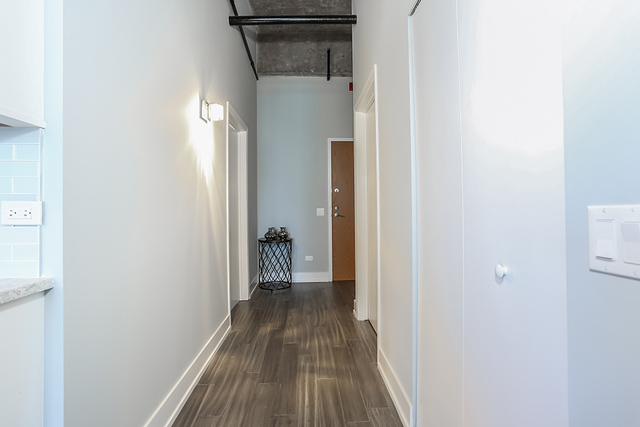 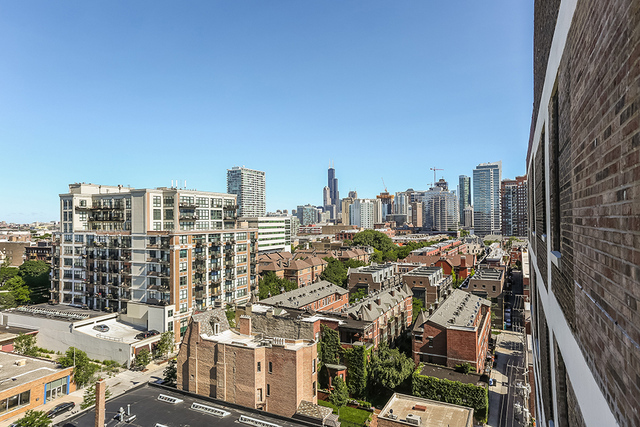 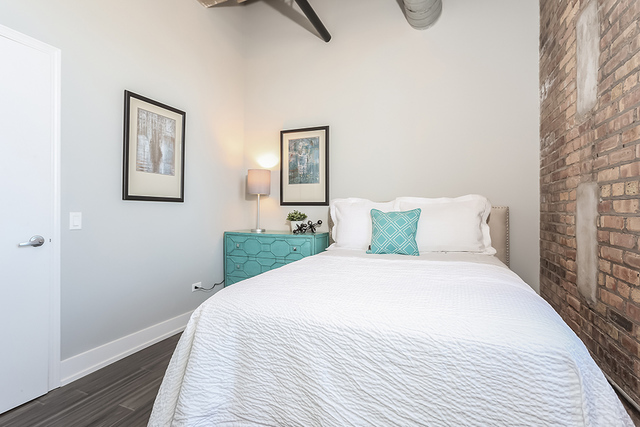 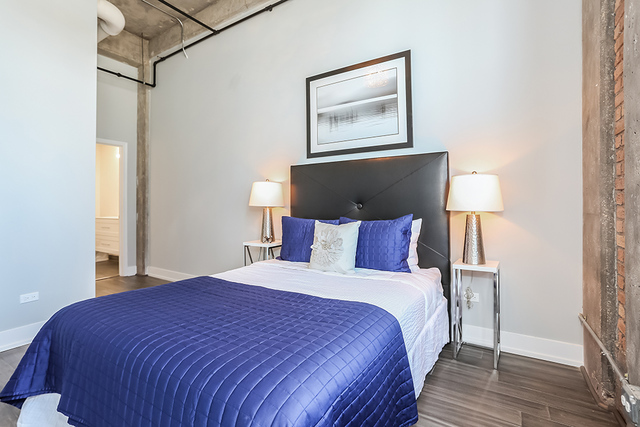 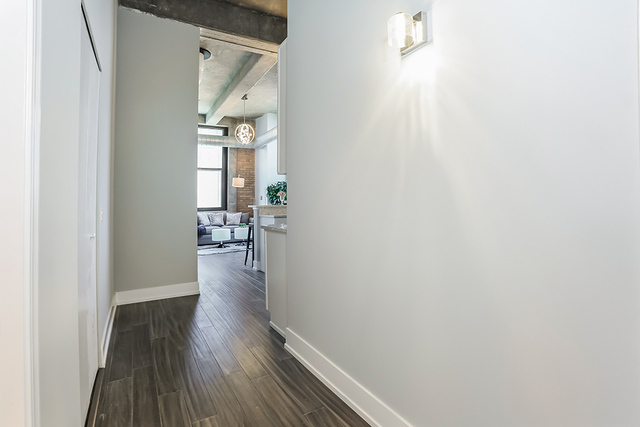 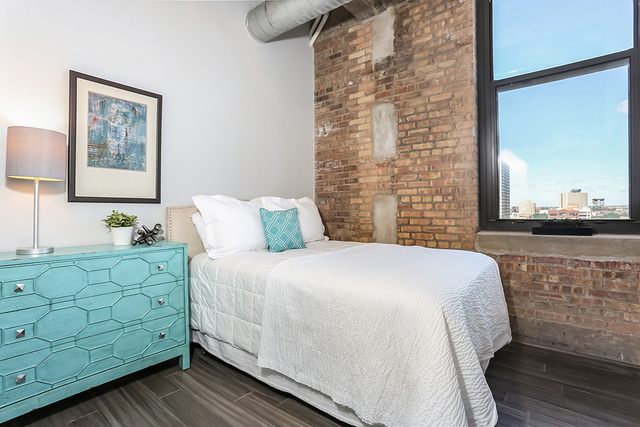 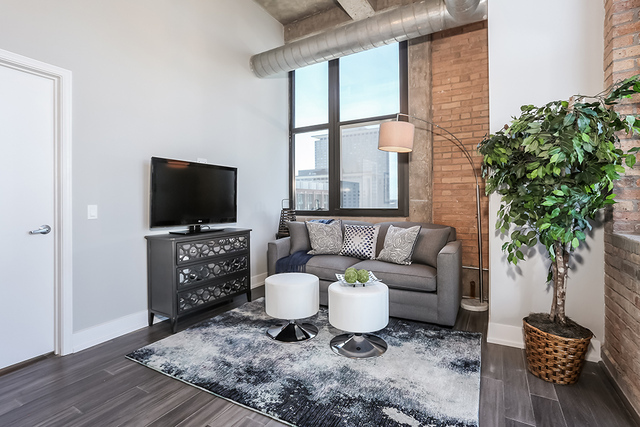 Introducing the all new loft collection of historic Chess Lofts situated in the heart of the South Loop! 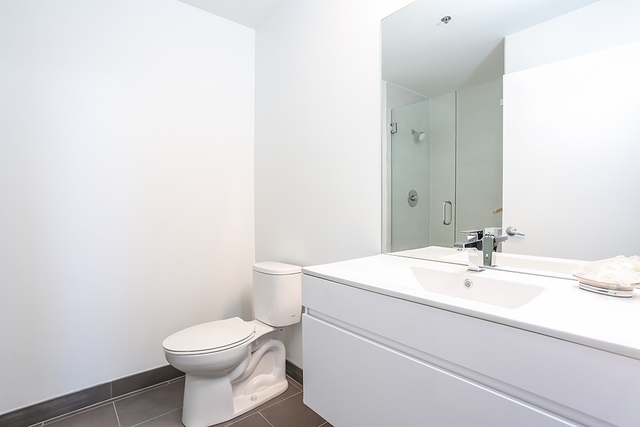 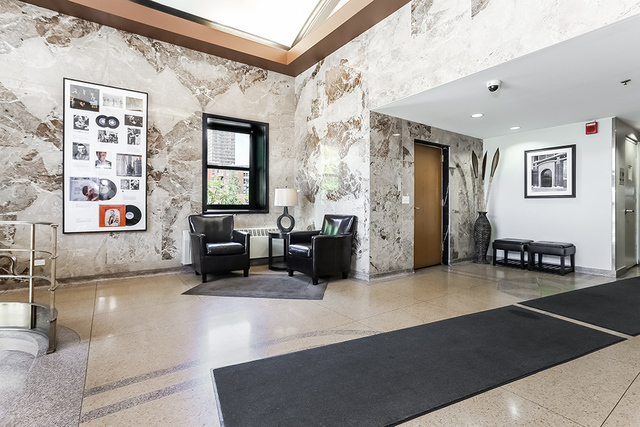 Tour 31 recently gut-renovated units in the ranging from 1 to 2 bedrooms. 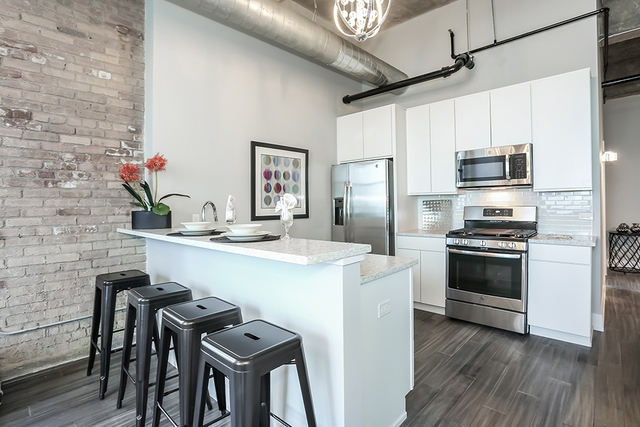 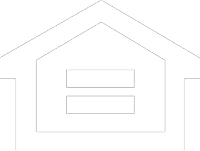 Spacious open floor plans, soaring 12-foot concrete ceilings, exposed brick, & hardwood flooring throughout. 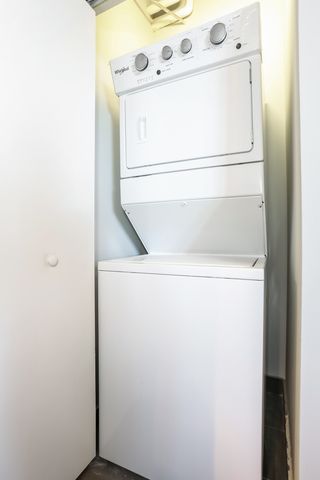 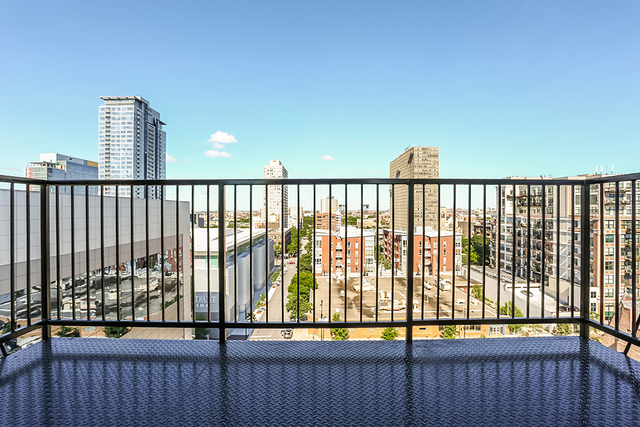 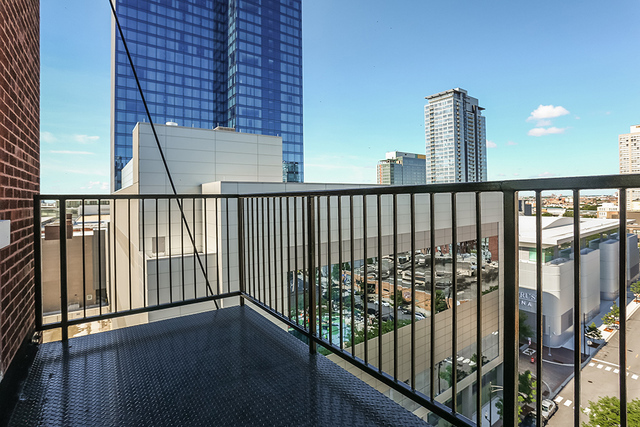 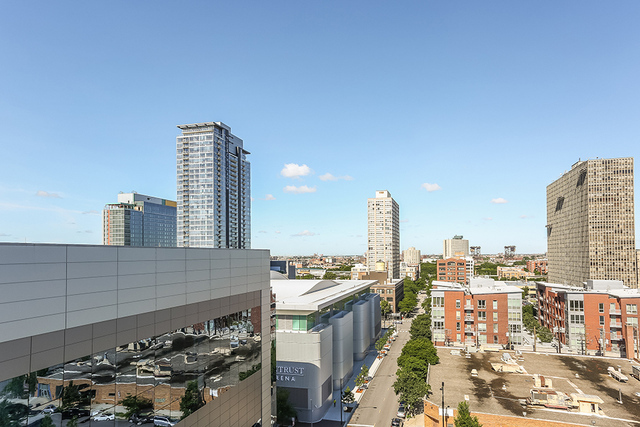 High-end lighting fixtures & in-unit laundry add to the luxurious feel of the residences, while the balcony off living spaces showcase sweeping city & lake views. 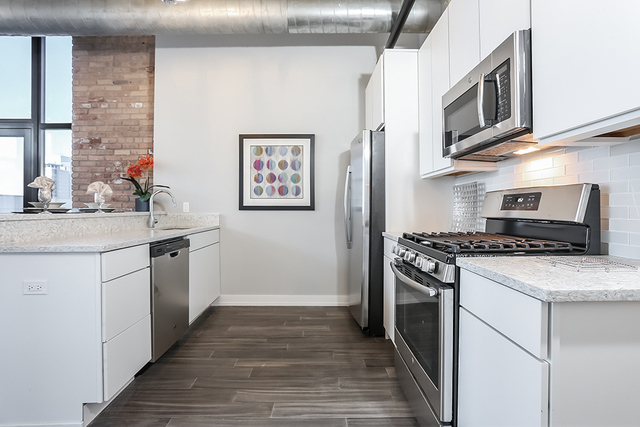 Newly modernized kitchens feature custom cabinetry, premium stainless steel apps, quartz counters & glass tile backsplashes. 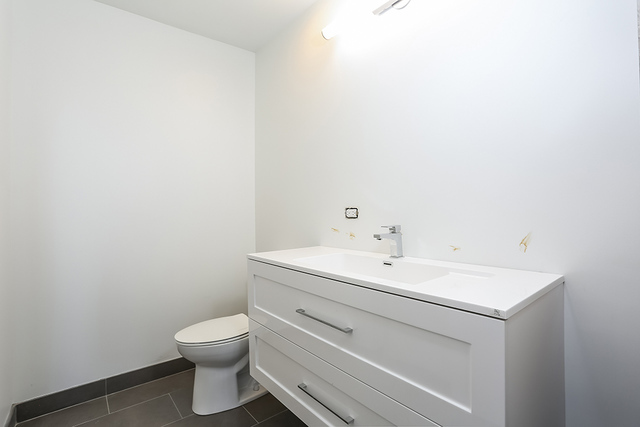 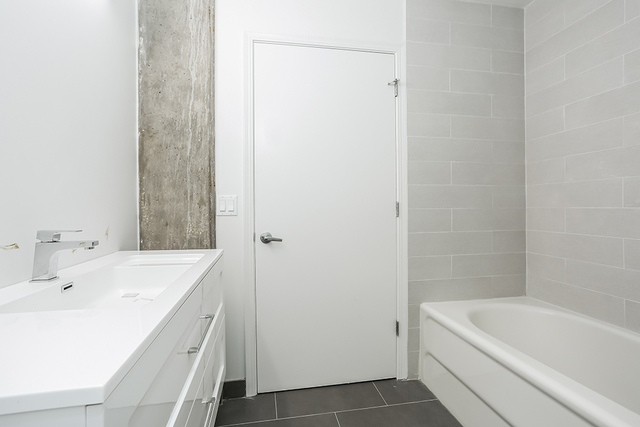 Spa-like touches shine in the freshly rehabbed bathrooms with all-new porcelain tile, floating vanities, & stone shower / bath surrounds. 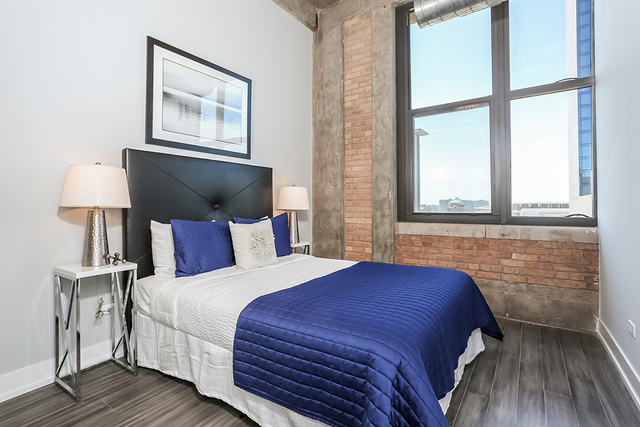 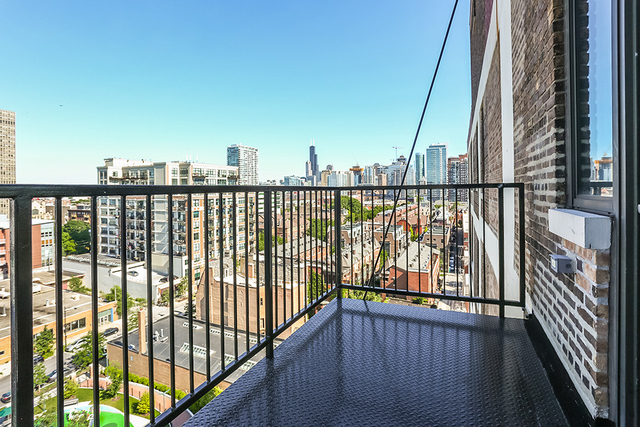 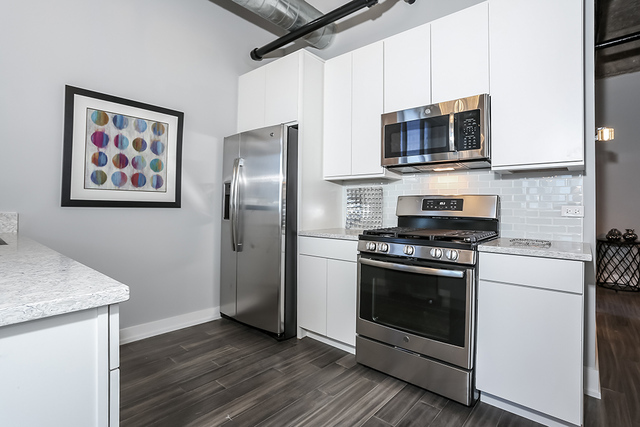 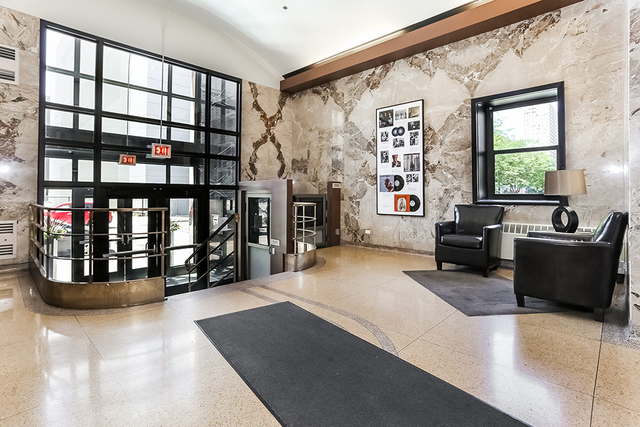 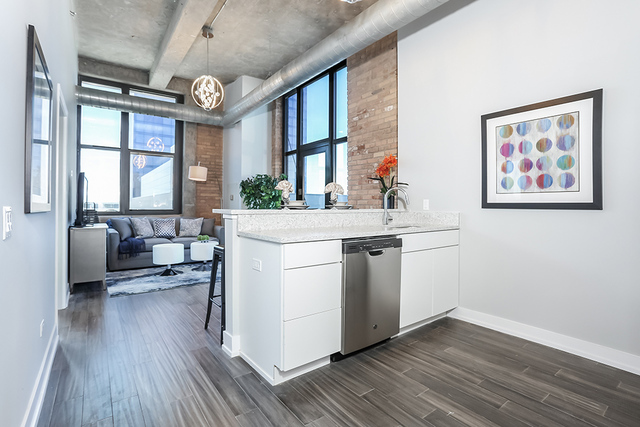 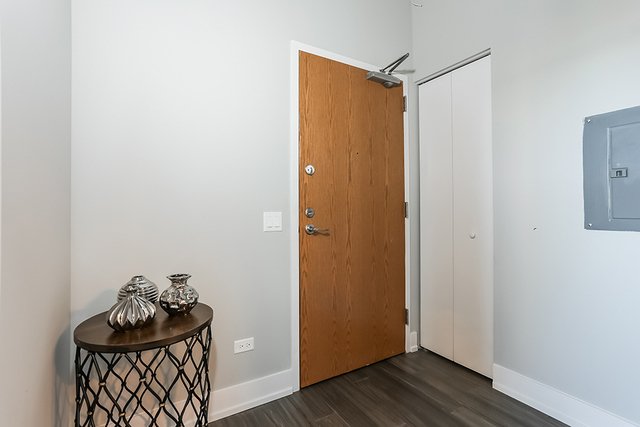 The Chess Lofts location cannot be beat; minutes to the Loop, Lake Michigan, McCormick Place, Museum Campus & Soldier Field are all nearby. 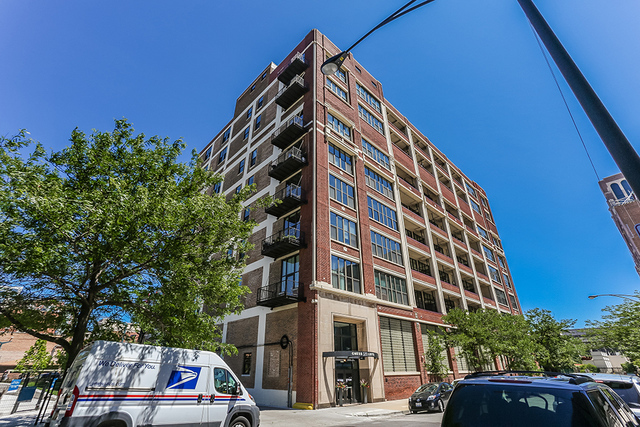 Steps to public transportation & easy access to LSD. 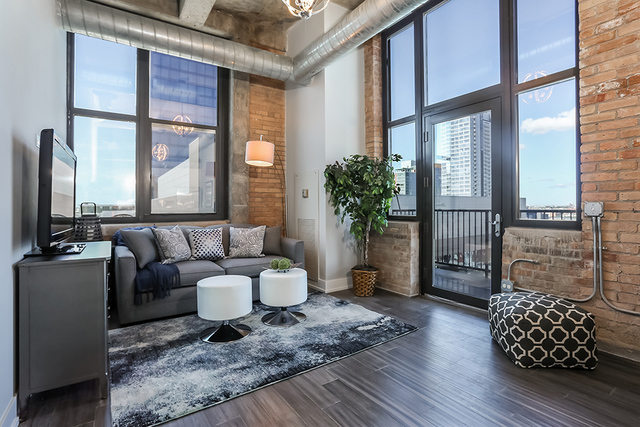 This is the turnkey home you&apos;ve been waiting for in the booming South Loop!